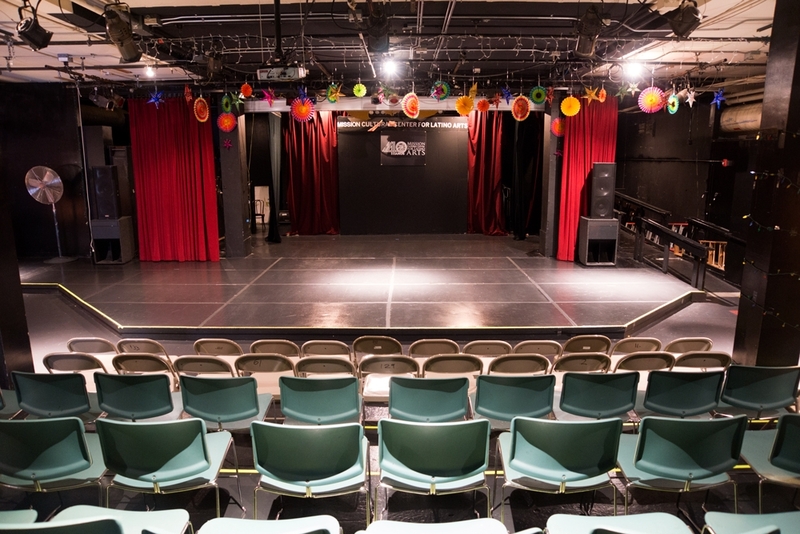 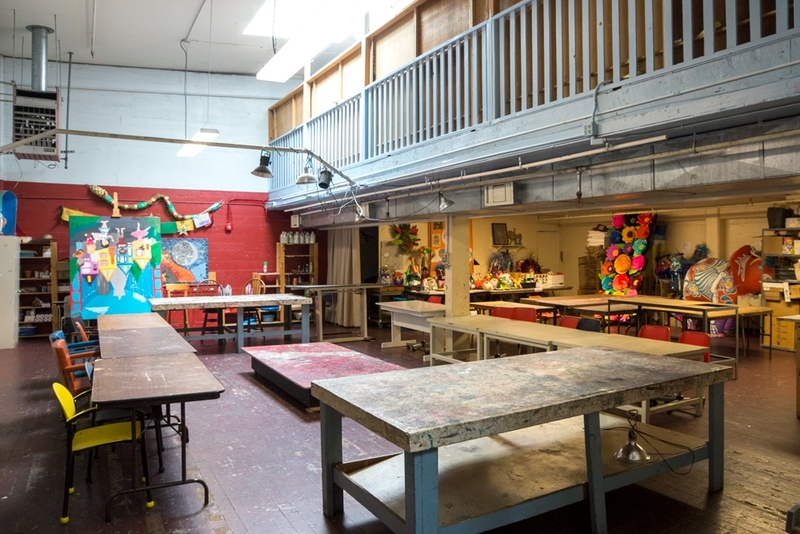 The Mission Cultural Center for Latino Arts in the heart of the Mission offers events space. 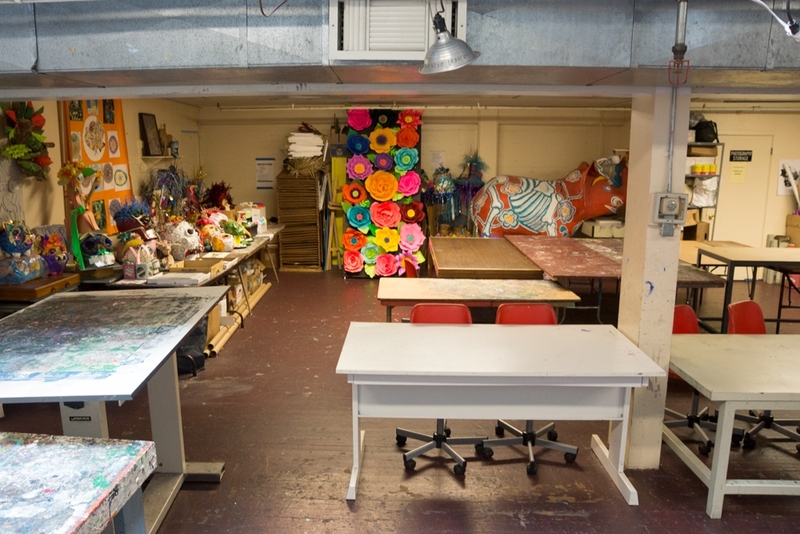 The capacity of spaces ranges from 25 to 150 people. 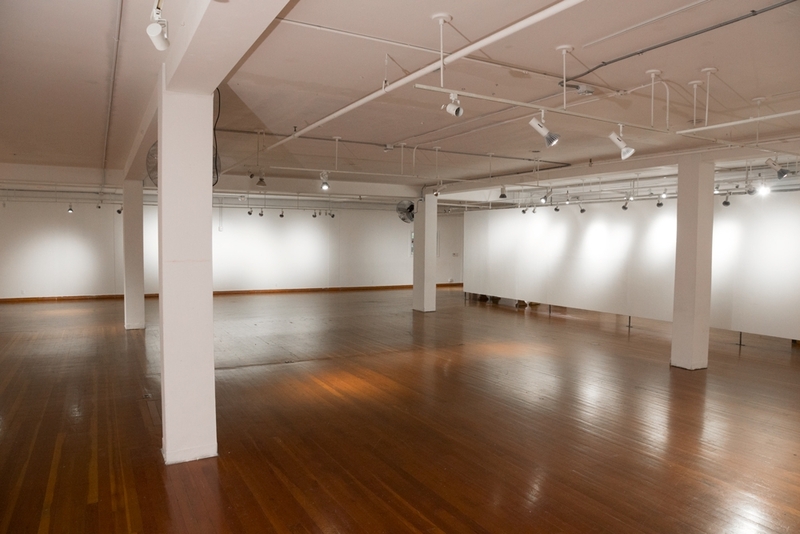 To receive a quote, please complete the proposal form and the Bookings Coordinator will get back to you. 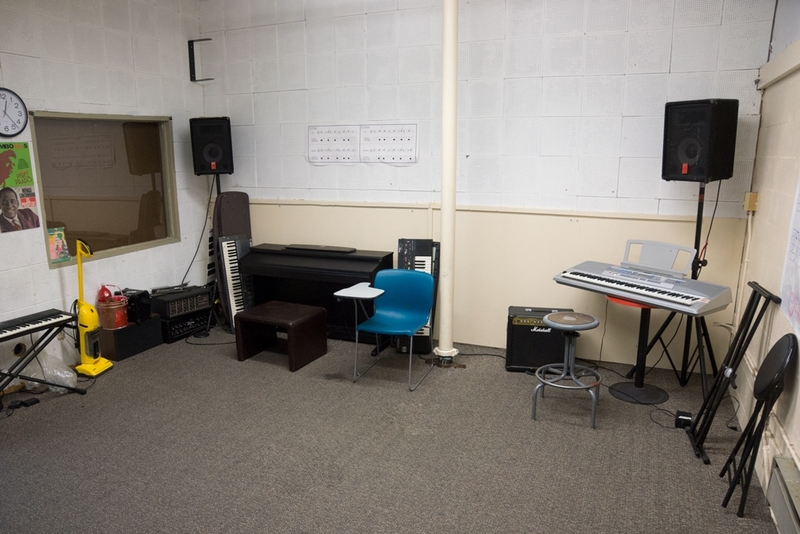 In keeping with our mission, the MCCLA provides a platform for artist to perform and develop their artistic talents. 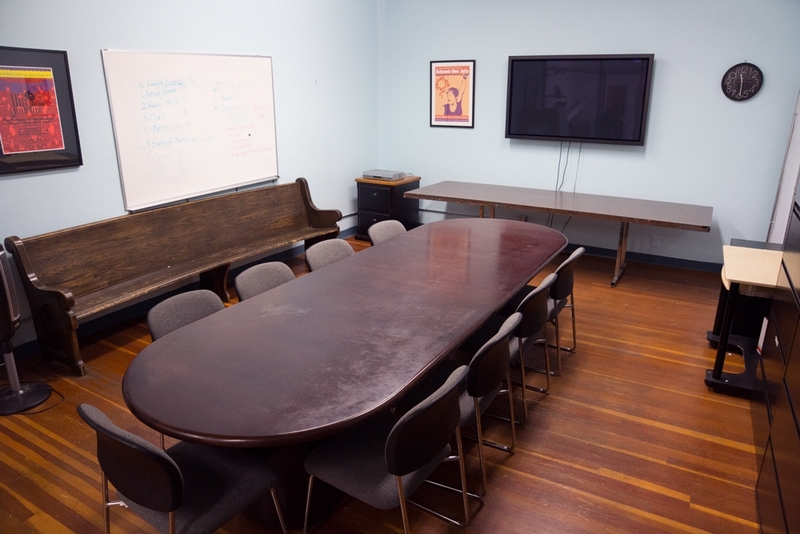 Rental priority is given to events that fall in line with the MCCLA' s mission statement. 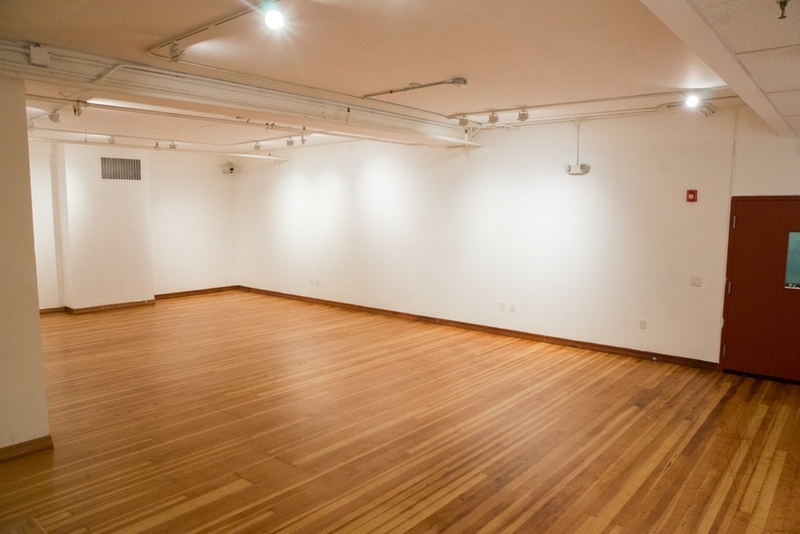 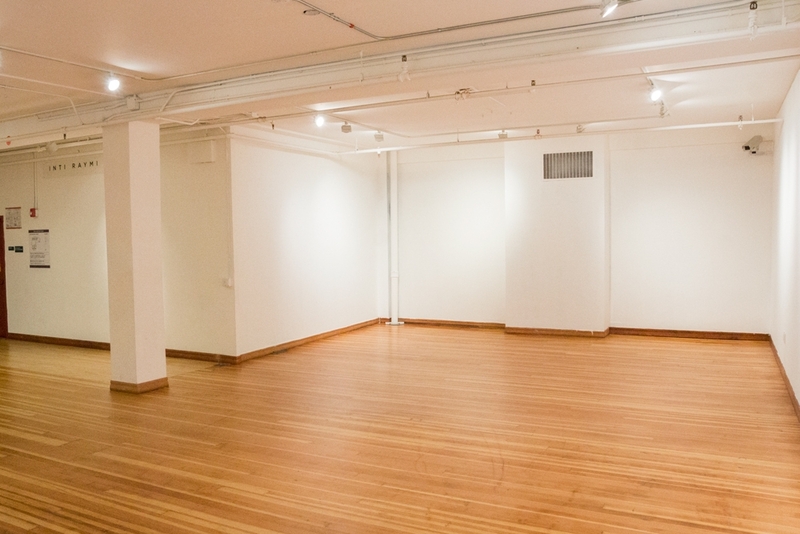 With over 26,000 sq ft of rental space, the center has 10 rental spaces, a lobby, theater, two galleries with bar area, studios A-E, meeting room, and Mission Gráfica our printmaking studio. 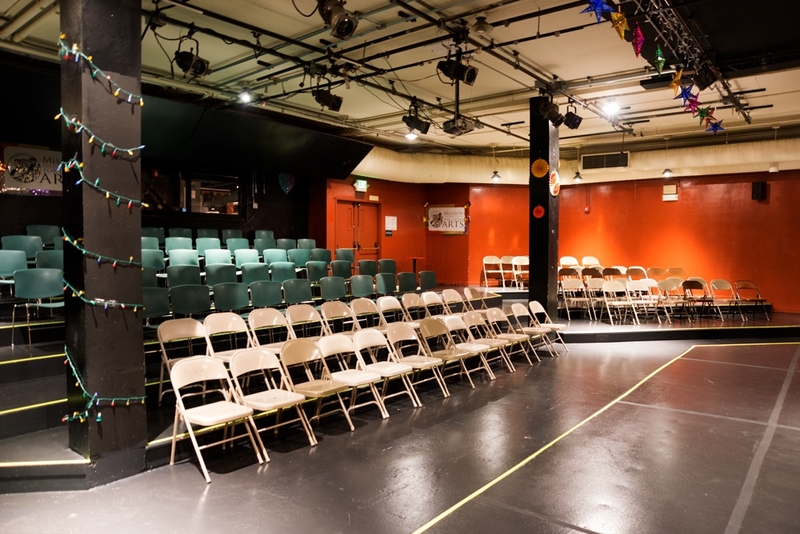 Our qualified technicians are here to help with your AV needs, lighting and set up. 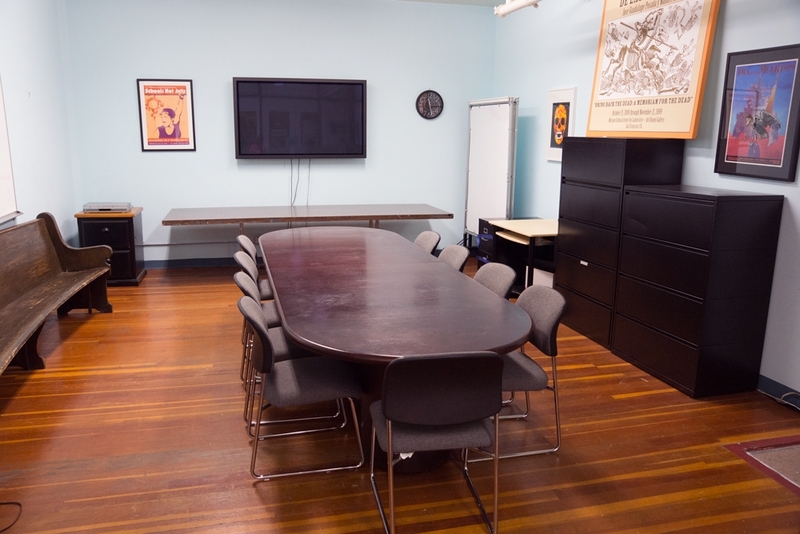 MCCLA can provide projection screens, tables, chairs and a PA system in anticipation of your rental needs. 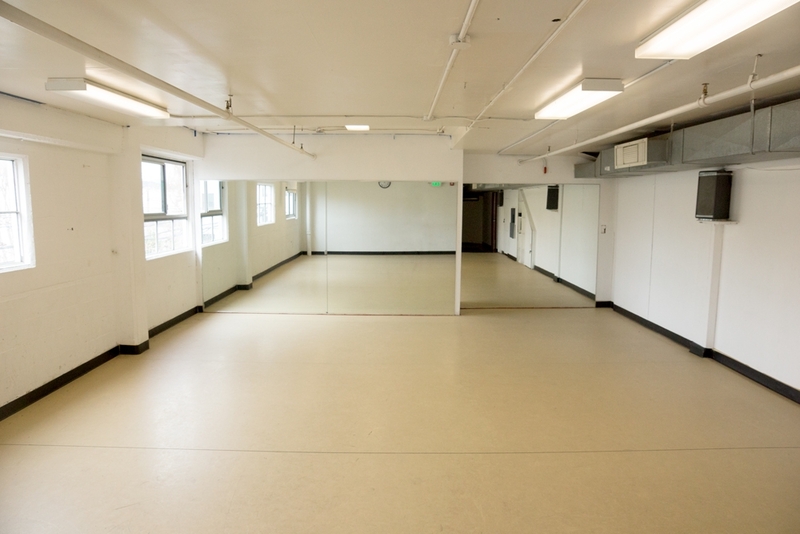 Some of our renter organizations have included SFUSD, The Humane Society, The California Foundation, Mission Neighborhood Health Center, Dance Mission, and Community Music Center. 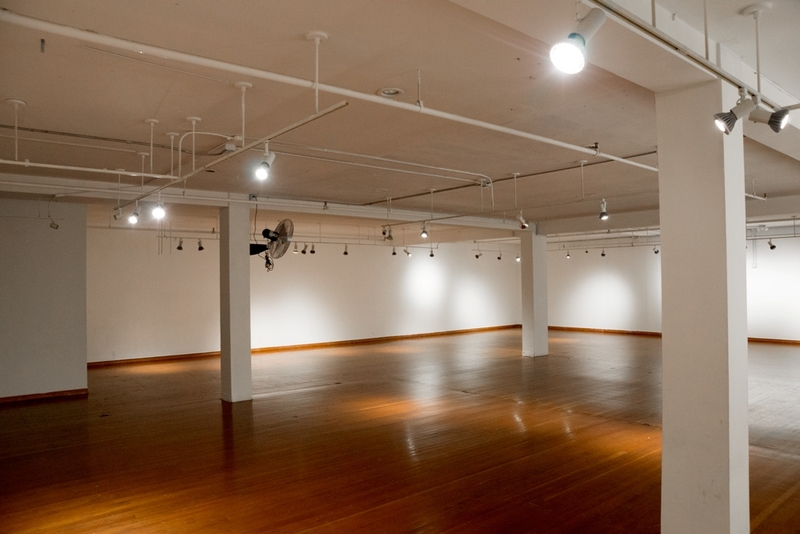 Please note that MCCLA offers 10% discount on the rental space to non-profits. 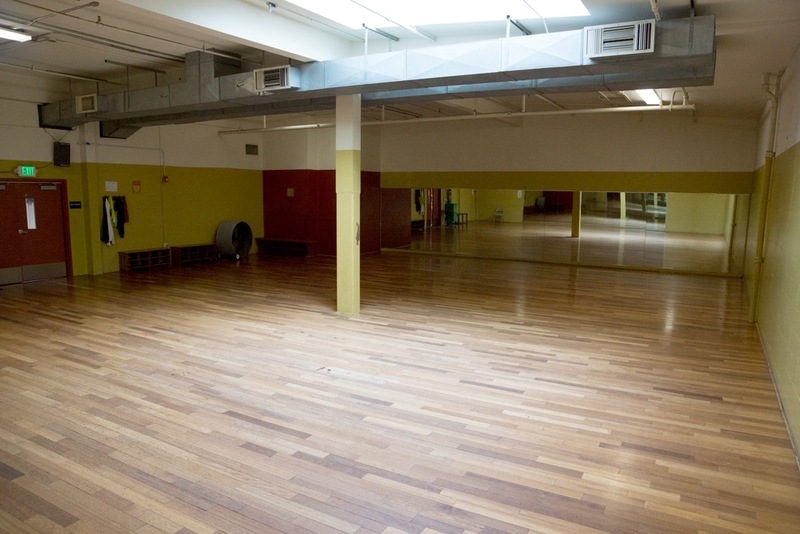 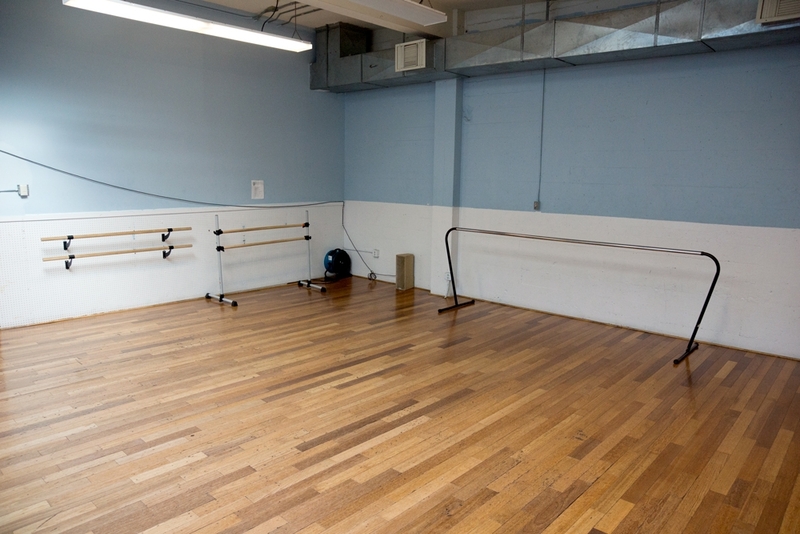 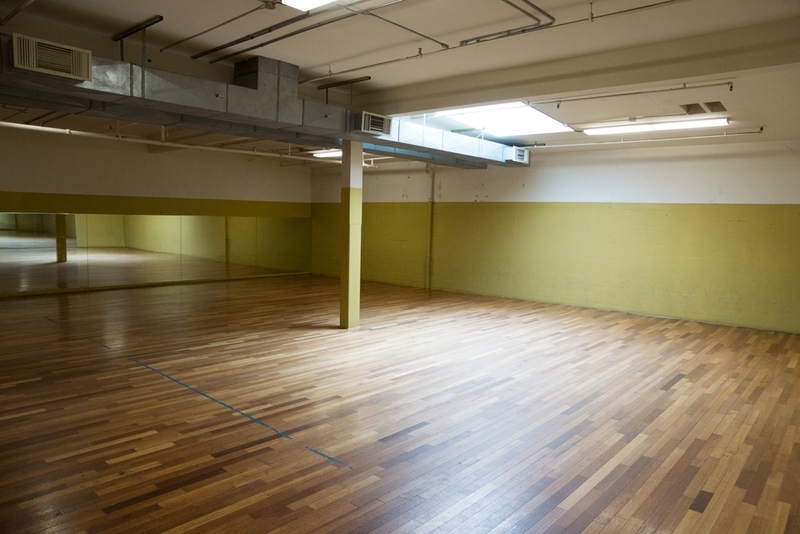 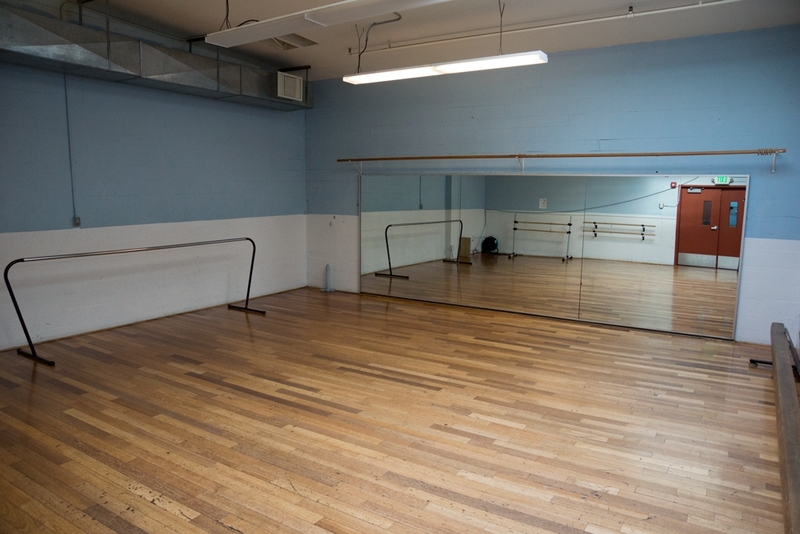 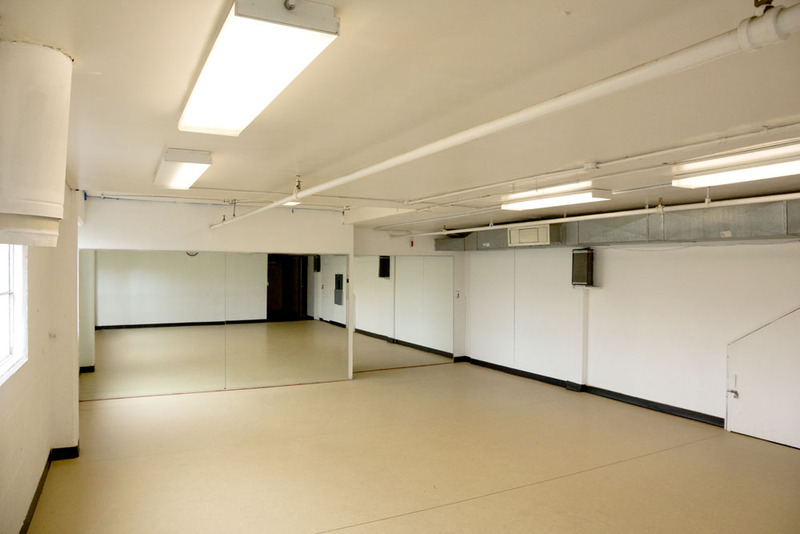 Medium size room great for salsa, flamenco, tap dance etc.